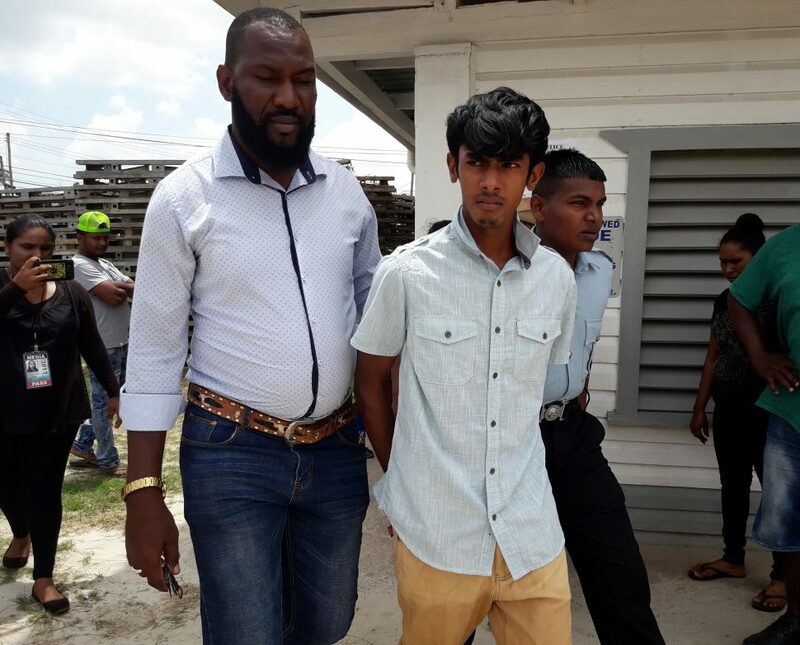 Sasenarine Somai, the 19-year-old labourer who police say confessed earlier this week to stabbing a friend to death on Sunday at the Number 69 Village, Corentyne, was yesterday charged with his murder at the Springlands Magistrate’s Court. 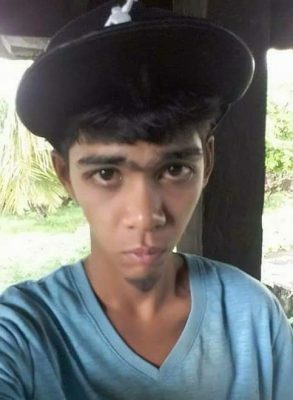 Somai, also known as ‘Orvin,’ 19, of Lot 96 Number 69 Village, Corentyne, was charged with murdering Mahendra Sooknanan, 21, a block maker, between Sunday, October 7th and Monday October 8th. Somai, who appeared before Magistrate Rabindranauth Singh, was not required to offer a plea to the charge. Magistrate Singh adjourned the case until January 3rd, while noting that he has been transferred from the Corentyne Area. The body of Sooknanan, also known as “KI,” 21, of Lot 136 Number 69 Village, Corentyne, was discovered on Monday around 6 am at the Number 69 Village, Corentyne middle walk dam, with over two dozen stab wounds. According to an autopsy which was done on Thursday, he died from shock and haemorrhaging due to multiple incised wounds. It was previously reported that during the altercation, Soomai used a small fence picket to deal Sooknanan several lashes, after which he reportedly took away the murder weapon, a knife, which the deceased had in his possession, and used it to inflict over 25 stab wounds. Police said the suspect had confessed to investigators that after hours of drinking, an argument ensued between the two, which led to a physical altercation. Sources close to the investigation said that the suspect told them that the deceased claimed to have had a relationship with his [the suspect’s] wife, which made him angry. Meanwhile, relatives of the deceased, who were present at court yesterday, said the funeral for the lad is expected to be held on Sunday.